Elliott Glass & Electric was founded in Pikeville, KY in 1937 by George B. Elliott. In 1952 George’s son, T. Bruce Elliott joined the business and in 1967 the company was incorporated in Kentucky. As it continued to grow the company was separated into Elliott Contracting and Elliott Supply & Glass in 1974. Elliott Contracting is a multi-trades Commercial Contractor with divisions in Electrical, Mechanical and General. 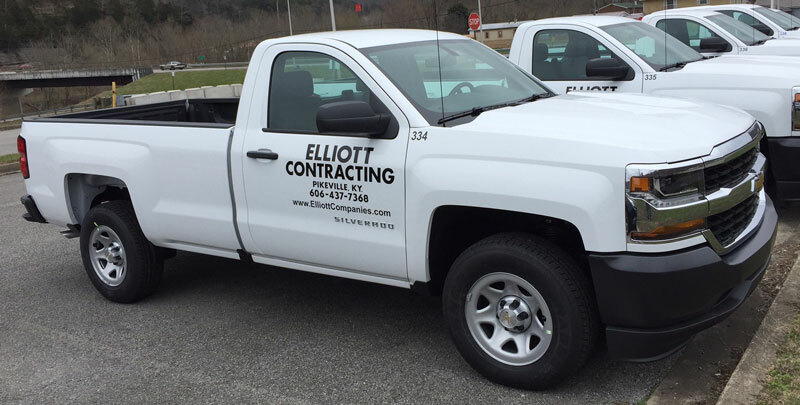 Elliott Contracting works in Kentucky, Virginia and West Virginia. Projects of interest include prisons, schools, banks and hospitals, as well as Private Sector Commercial Work. 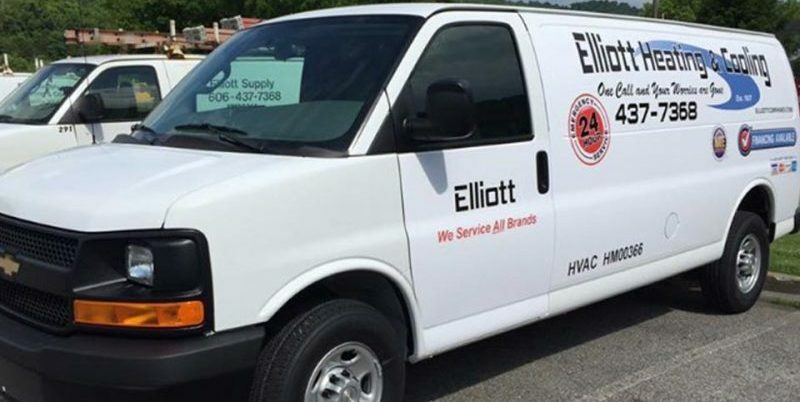 Elliott Supply & Glass is a major retail/wholesale distributor of electrical, HVAC and plumbing products. The company has a residential HVAC installation and service division as well as a Commercial Glass Division. The company has installed and serviced thousands of residential HVAC units and installed glass storefronts, windows and automatic doors. The Elliott Companies continue to serve the Tri-State area and provide jobs to hundreds of families while helping eastern Kentucky grow for over 70 years. Elliott Contracting is a multi-trades Commercial Contractor with divisions in Electrical, Plumbing, Mechanical and General. Elliott Glass offers Commercial Glass Wall & Storefront Installation & Service, Automatic Glass Sliding Doors Installation & Service, as well as Commercial Mirror Installation.